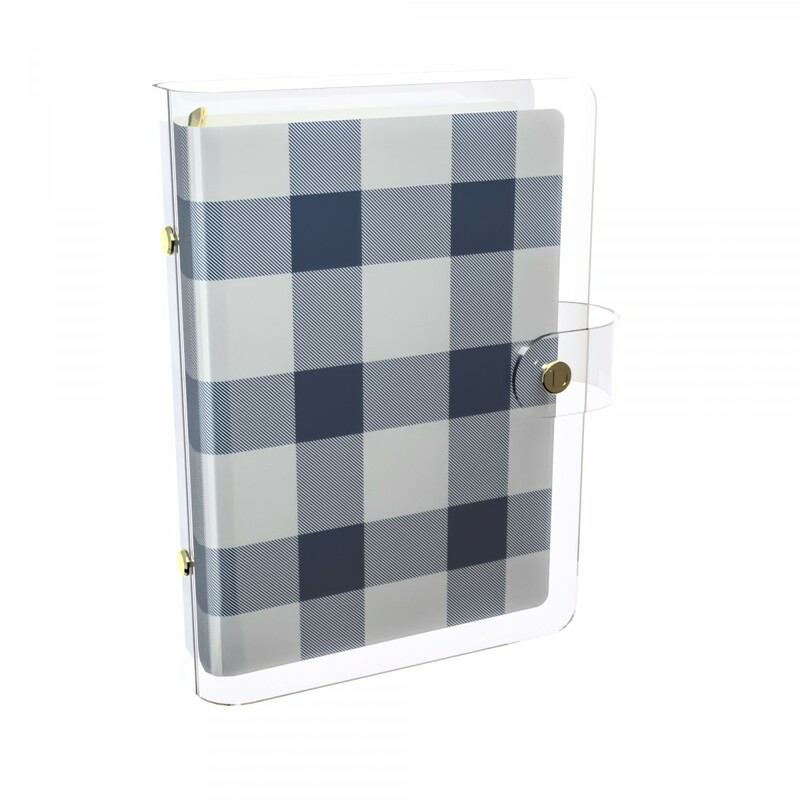 Stand out from the crowd with this trendy clear PVC planner cover. From New York to London to Milan to Paris, clear PVC is making a bold fashion statement. 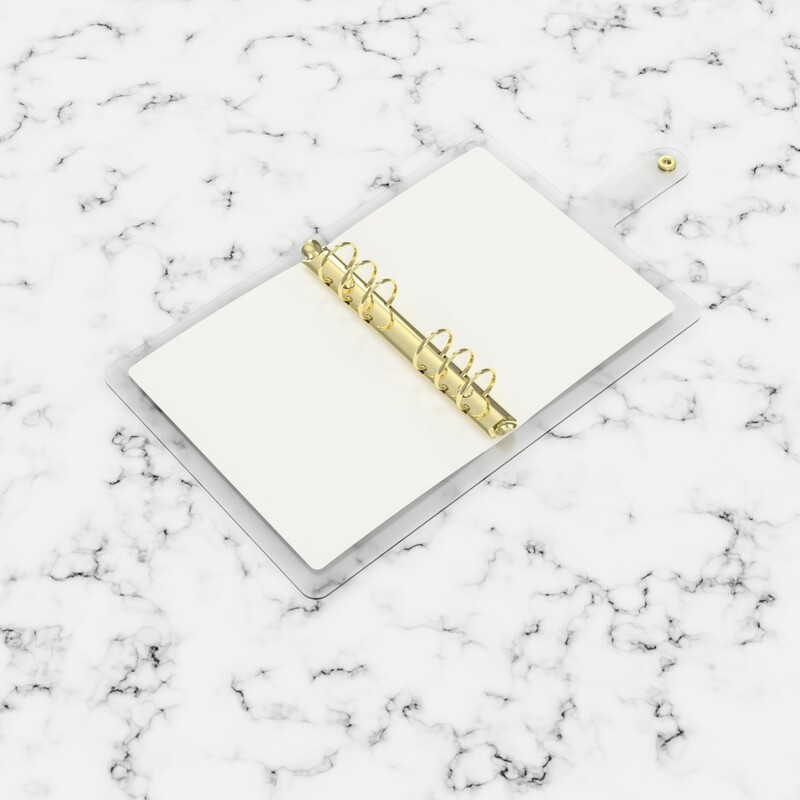 Discagenda Clarity planner covers are created with ultra clear 2mm thick PVC enclosing a vividly printed PP cover on the inside with different designs to choose from. Ringbound versions include 6 rings binding mechanisms in plated gold color while discbound versions can be easily attached to their respective size discbound planners.